flame retardant nbr/pvc under conrect rubber plate foam plate – Huamei Glass wool Rubber foam Manufacturers, Huamei Energy-saving Technology Group Co., LTD.
Our company has more than 30 productionlines to produce rubber foam heat insulation , and we have 3 rubber foam factory , the different sizes and different surface is all available for us ! 8. 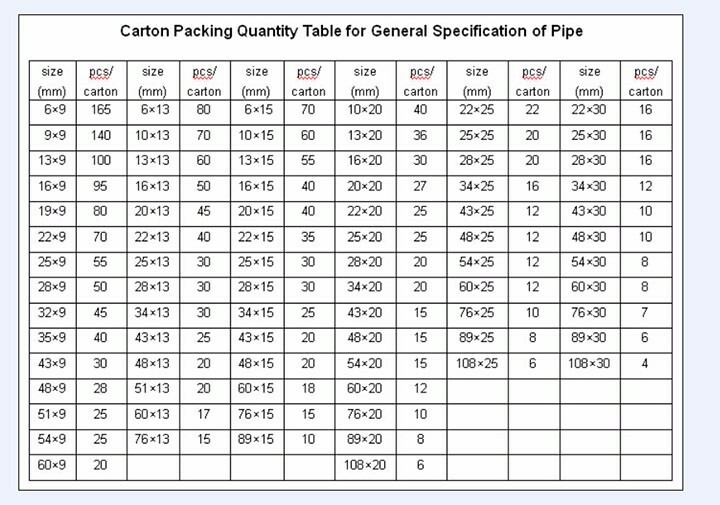 Via ISO, SGS qualification and BS476,KS , UL,ASTM, FM certificate. Huamei closed pore rubber materials are used for the heat-insulating and heat-preservation of shell of big tanks and piping in the construction, business and industry ,heat insulation of air ducts of central air conditioners,heat insulation of joint pipes of household air conditioners and automobile air conditioners. 5. 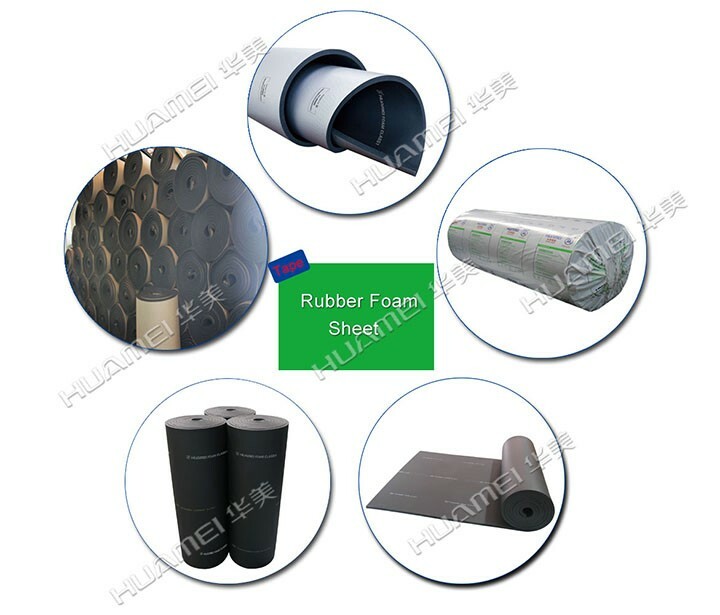 The rubber foam package is PP and PE plastic bags , the ruber foam pipe is package by exported standard cartons . 6. 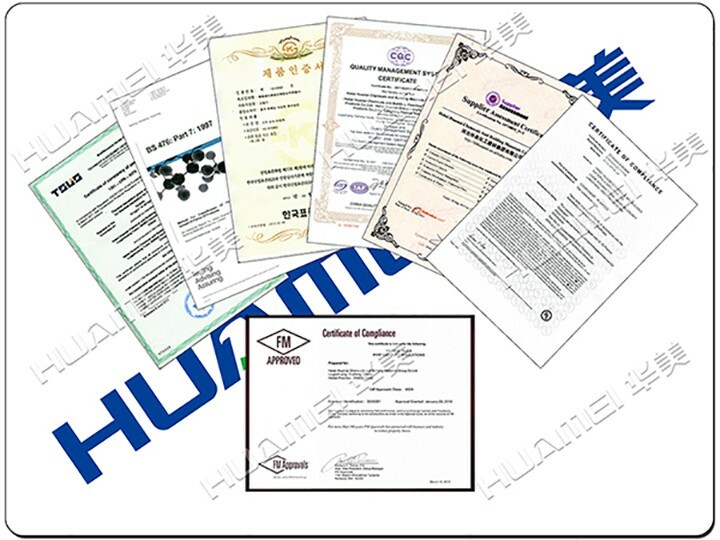 Huamei rubber foam heat insulation has been inspected by Huamei’s Professional Quality Inspectors. We have ourselves test laboratory . 7. 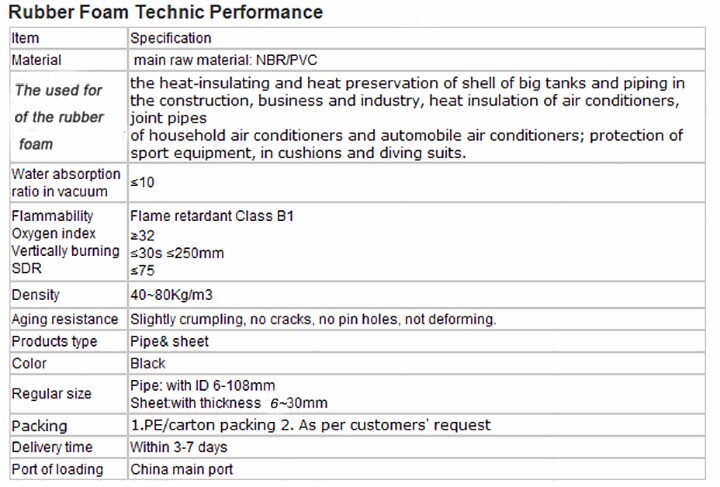 Huamei rubber foam heat insulation has obtained BS476 , FM , UL ,ASTM , KS , BV , ISO , SGS Certificate. Any inquires will be replied within 24 hours . 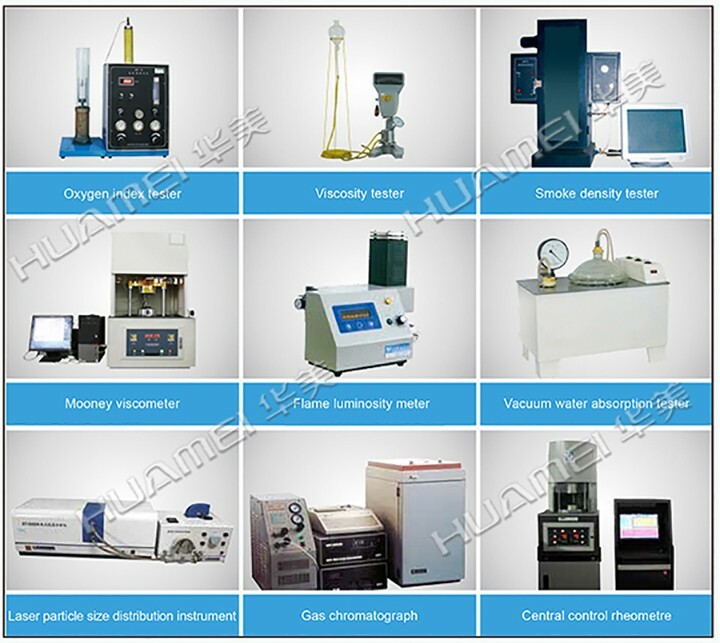 We are professional manufacturer.Welcome to visit our wibsite:www.hbhuamei.com. Any your idea on the packing we can help you to design and put into production. 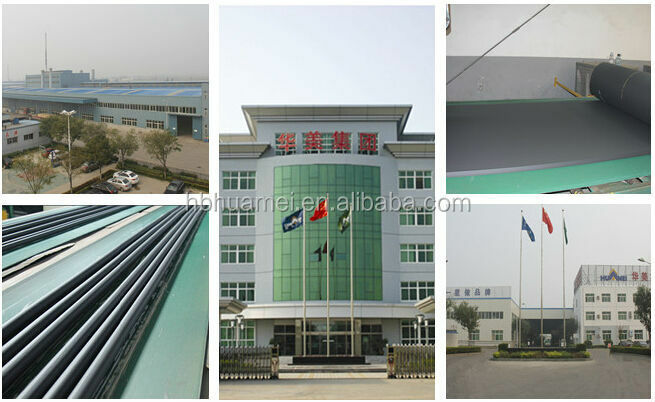 High quality , reasonable and competitive price , fast lead time . All products will have been strictly quality checked in house before packing . 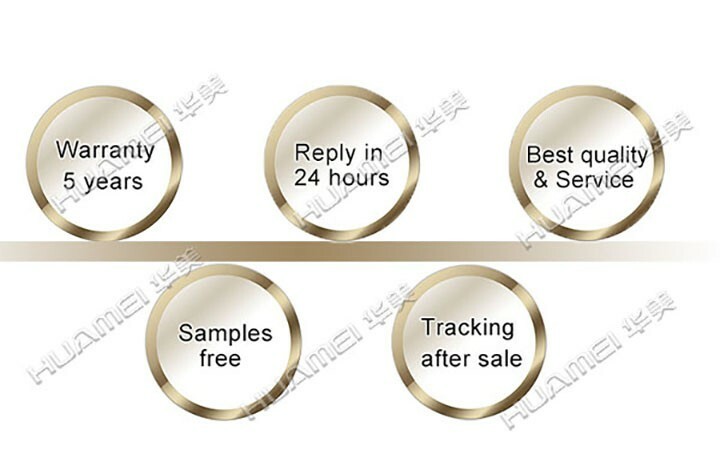 All products will be well packed before shipping.Sample order prepared,about 7-10 days for delivery productions . high quality auxiliary materials through foaming and so on special procedure. 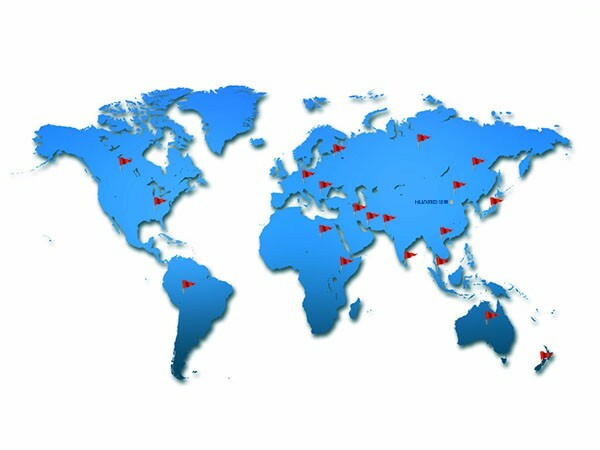 Any products you need, please contact us freely! We’ll give you prompt reply ! 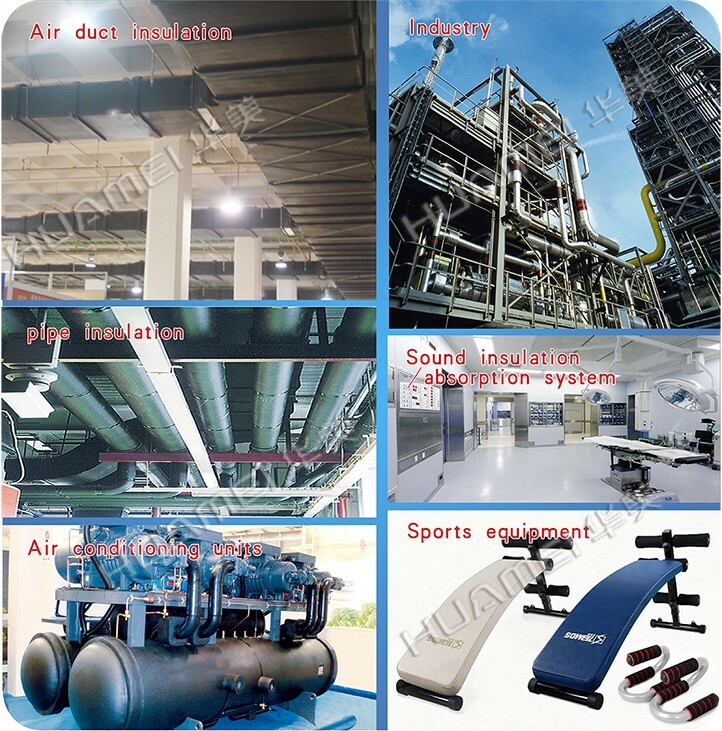 Huamei Energy-saving Technology Group Co.,LTD.Production of rubber foam insulation material, centrifugal glass wool, XPS foam board and other insulation materials. Copyright © 2018 Huamei. All rights reserved.